Tricker's boots and shoes for Men combine all our traditional durability, practicality and sturdiness with a degree of understated elegance. One of the longest established shoemakers in England, RE Tricker Limited was founded in 1829 by Joseph Tricker. 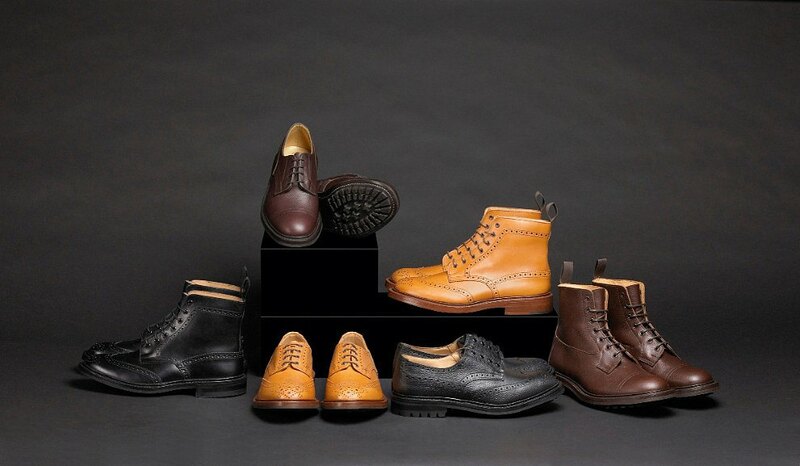 A reputation for outstanding manufacturing quality, established Tricker's as the maker of choice for heavy country boots and shoes to farm and estate owners and the landed gentry.